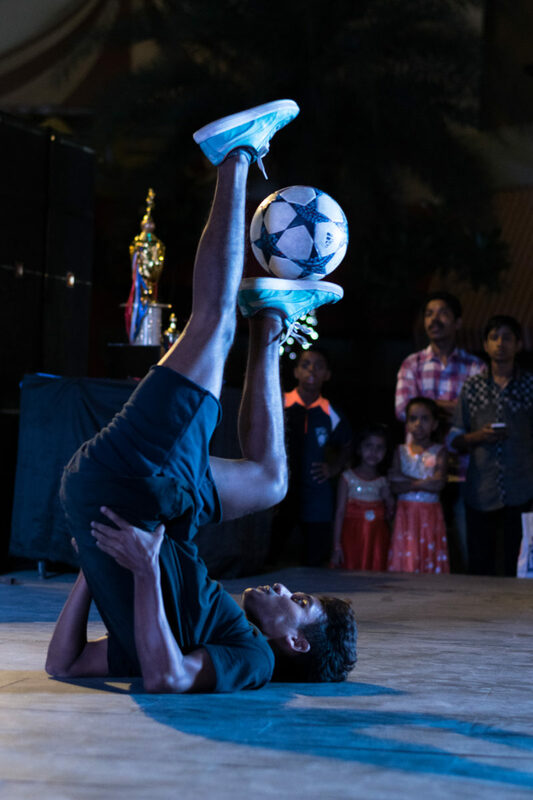 Saving its biggest competition for the end of the year, India hosted its largest-ever national freestyle and panna championships in the country’s capital of Mumbai. Competitors and fans alike packed the event’s venue, creating a vibrant atmosphere filled with plenty of skill, passion, and competitive juices. 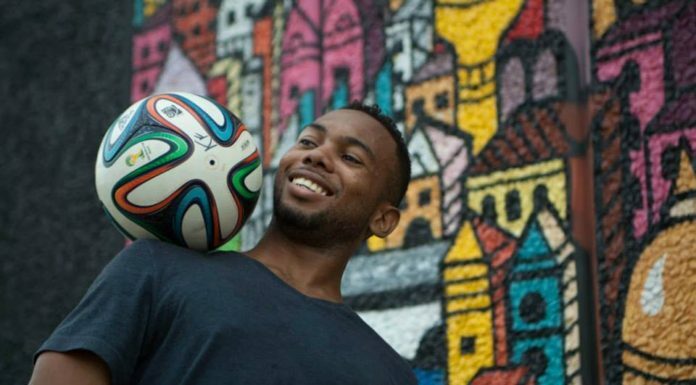 Scattered across the calendar year is a neat selection of freestyle football events all around the world, but there’s really nothing like national championship (except for you know, a world championship). 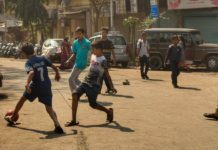 This December, attention turned to India as the 2017 Street Union National Championship was a competition to remember. 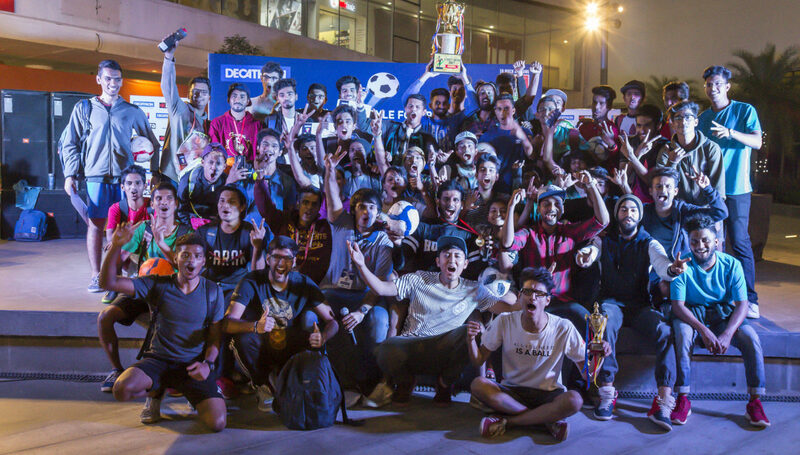 A testament to the growing Indian freestyle and street football scene, the field of competitors was the largest ever at a national championship, with many traveling great lengths to come to Mumbai for the one-day freestyle and panna tournament. 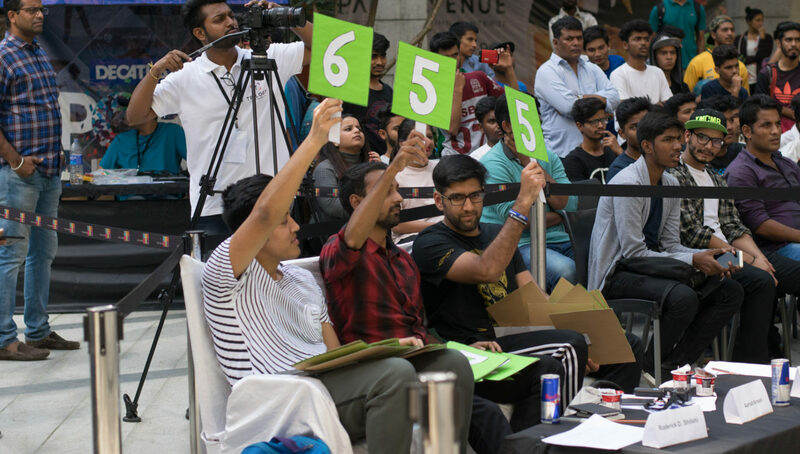 The stage and set-up was just outside of the R City Mall, Mumbai’s biggest shopping mall, which enabled an ample amount of spectators to cast view over the awesome skills on display. 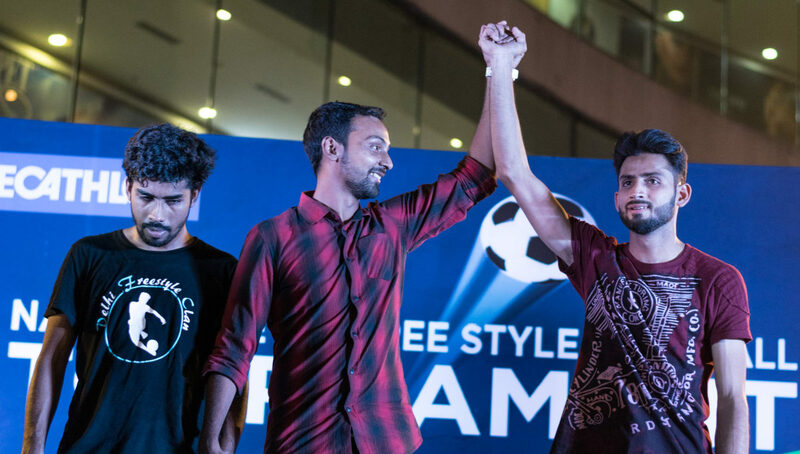 Out of the 52 freestyle battle contestants, Puneet Dhundele came out on top after defeating last year’s champion Neeraj Chawla in the final battle. In an ironic twist, Chawla, who won the competition’s Iron Man event with a 48-trick combo, cramped in his leg during the finals, heavily affecting his performance. 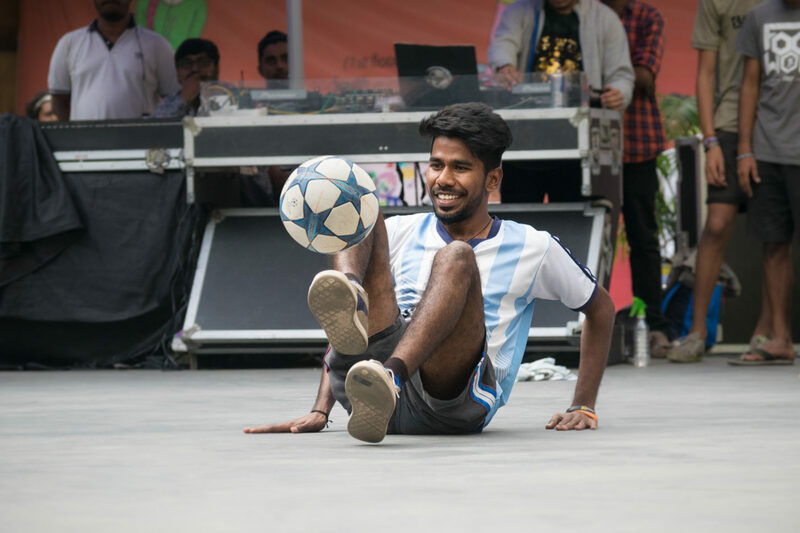 For Dhundele, returning to the pinnacle of Indian freestyle football serves as a giant boost to his confidence. Although he has won a record three national championships, this is his first since 2015, as 2016 was mostly focused on taking care of his newborn daughter. Kunal Rathi made up the final spot on the podium after coming in third place in the battles. In addition to freestyle, Street Union featured a panna competition as well, which went on simultaneously to the freestyle battles. Archie Crispy was able to defend his 2016 panna crown after defeating uber-talented Chetan Pilania in the finals. The event received nothing but praise for its turnout and organization, which in particular was a vast improvement over last year. The freestyle side of the competition saw a vast improvement as well. The organizers learned from their mistakes of last year, which included a late start that led to poor lighting and small spectator area. 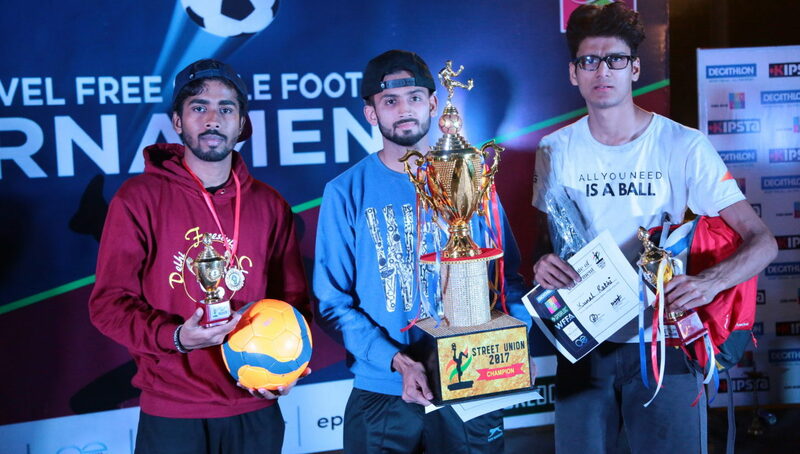 The ample lighting, large crowd atmosphere, and new additions like a large warm-up area for the athletes, contributed to what was the most successful and high-level Indian National Championship to date. A lot of credit has to go to Aarish Ansari and Mohnish Nikam and their team involved in the organization of this event. 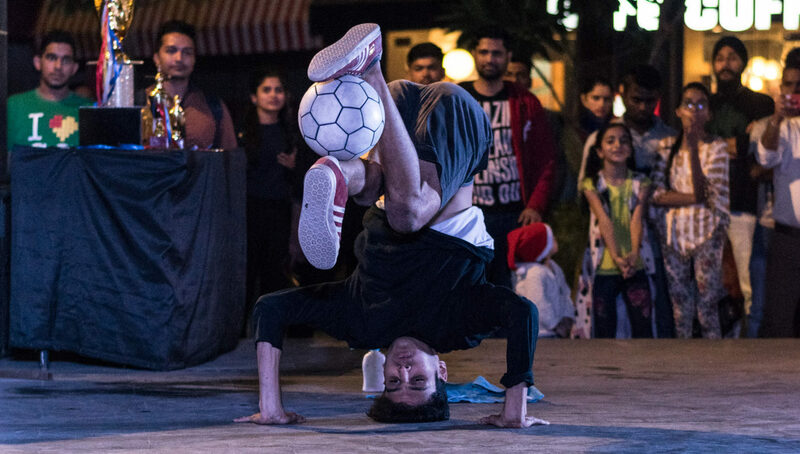 Not only did Ansari, a well established freestyler himself, help put together the event, but he also doubled up as a judge alongside Chinmay Banavali (2017 Lubasz Freestyle Night Finale B Champion) and Roderick Shilshi (India Vice Champion 2015), to form a solid panel. 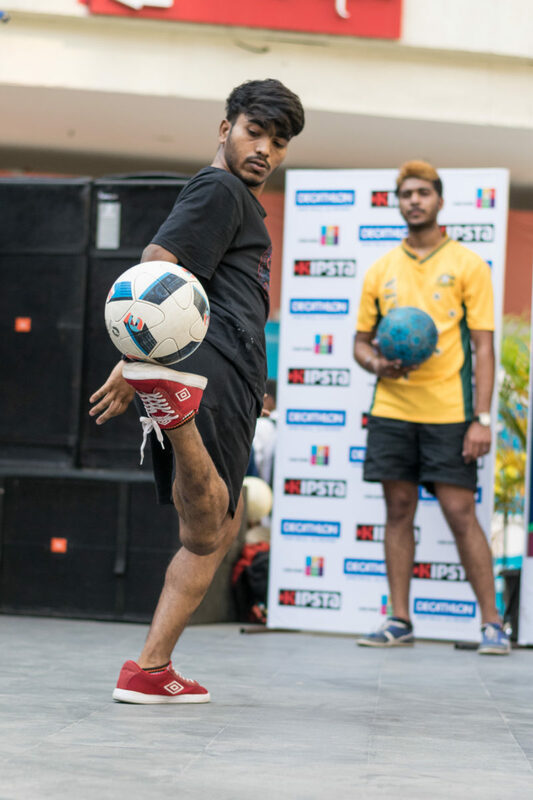 Nikam is an old school freestyler as well, so there was no lack of knowledge of the sport from the organizers by any means. The same can be said for the event host Rohith Khanna, whose freestyle career dates back to 2011. Without their valuable experience, this event would not have been so successful. 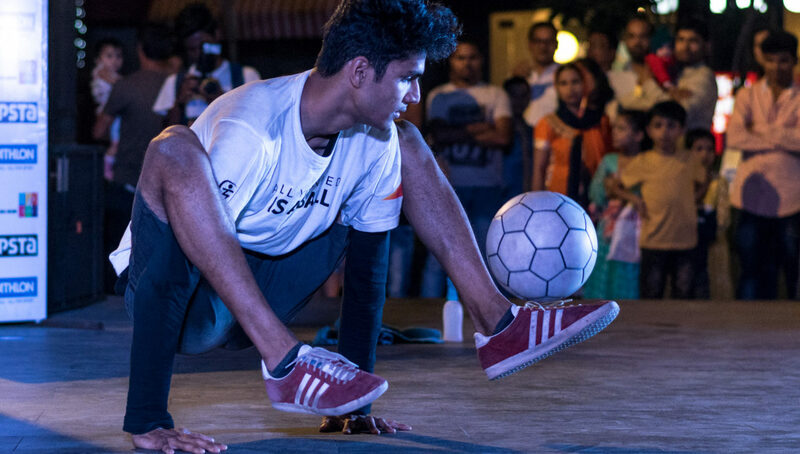 If the Street Union Championship 2017 is anything to go by, then the Indian freestyle scene is definitely heading in a positive and upward direction.